Great opportunity to get into a vacation or full-time residence in McCall ! 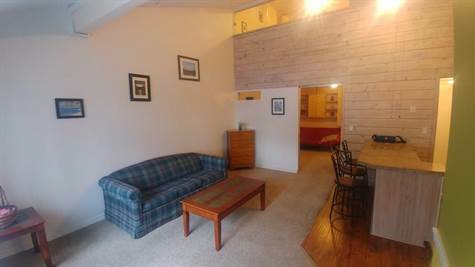 2 story, 2 bath/2 bedroom condo that is absolutely close to everything you need in McCall. The post office, Rite-Aid, grocery store and Idaho First Bank are virtually yards away. Condo underwent mild remodeling in 2011 with granite counter tops, new wood flooring and carpet. Has washer/dryer combo unit.Enjoy all that is McCall in your new condo. BRAND NEW ROOF ON COMPLEX installed in August of 2018. HOA dues are $200 a month which includes water, sewer, garbage, exterior maintenance, snow removal and grounds maintenance.